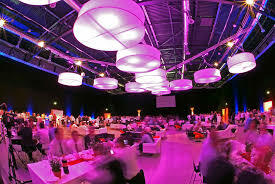 Pledge Protection began special event services in 2016. Since then, we've helped many event organizers with keeping their special events safe and secure. From lively New Years Eve parties to dignified charity events, we can provide the appropriate professional staff. We understand how stressful the planning can be, so why not relax and let us worry about security?